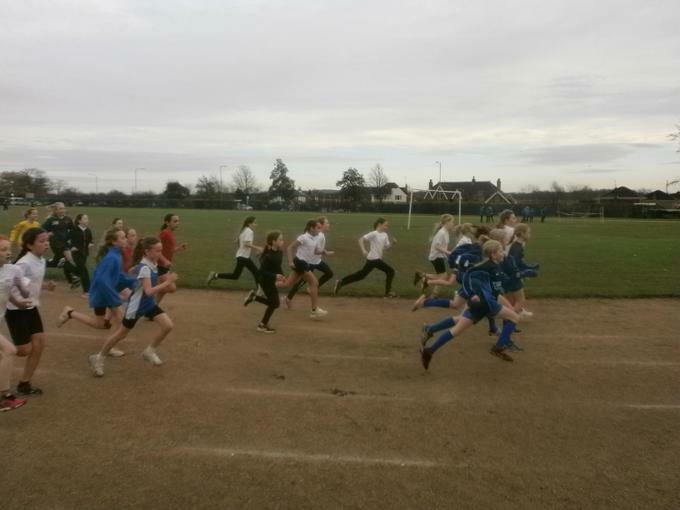 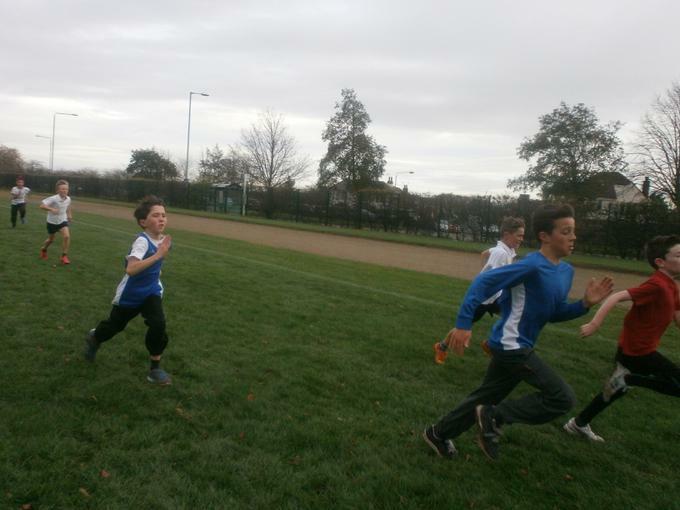 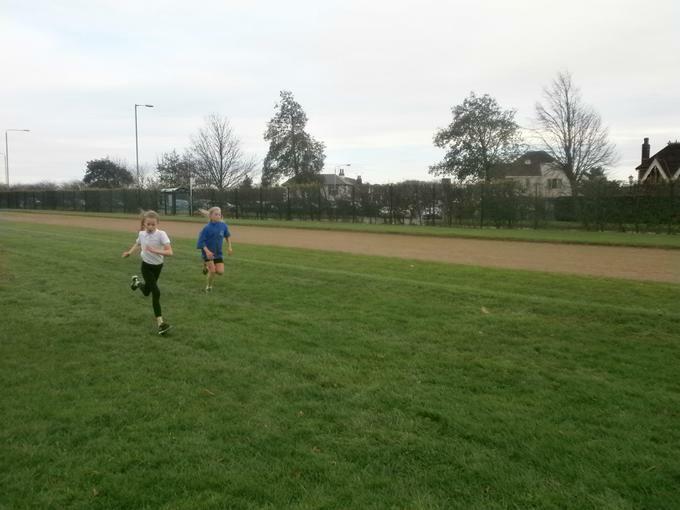 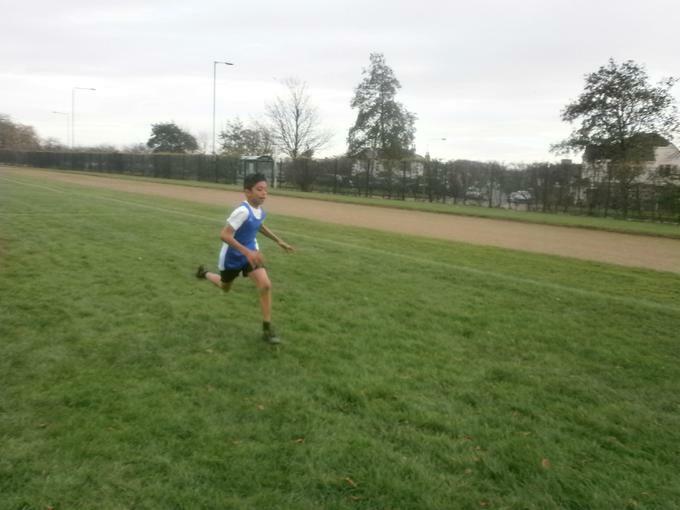 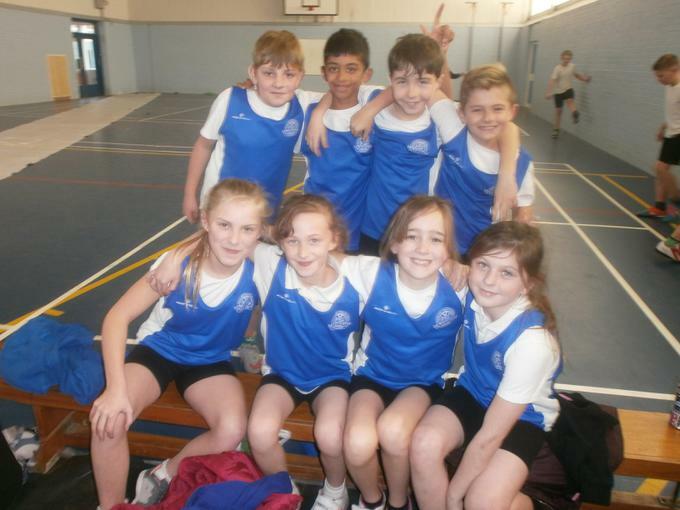 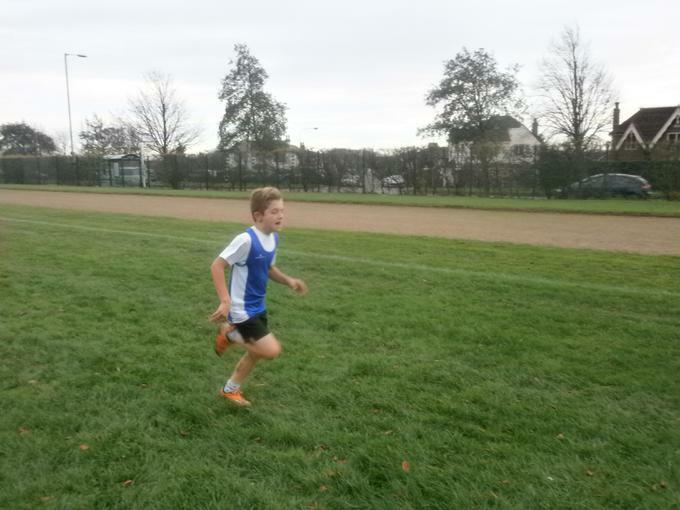 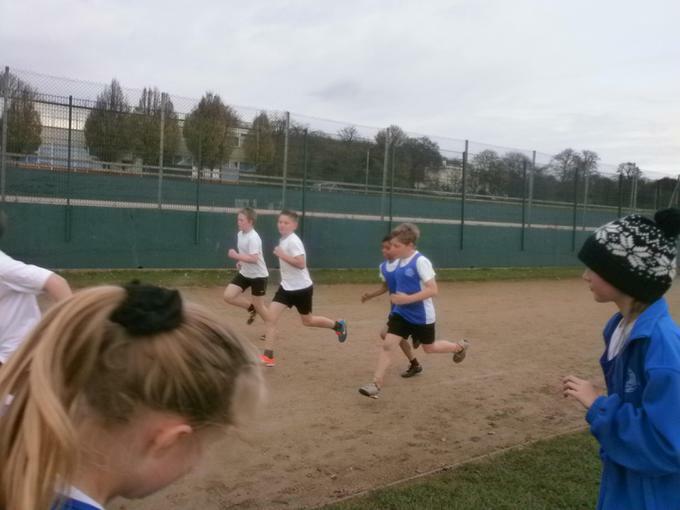 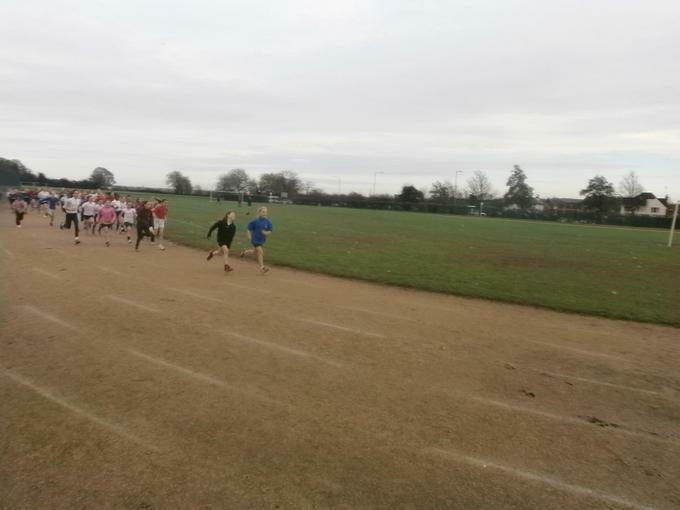 On Wednesday 2nd December the Cross Country Team took to the muddy fields of Carlton Le Willow to compete in the annual Gedling District Event. 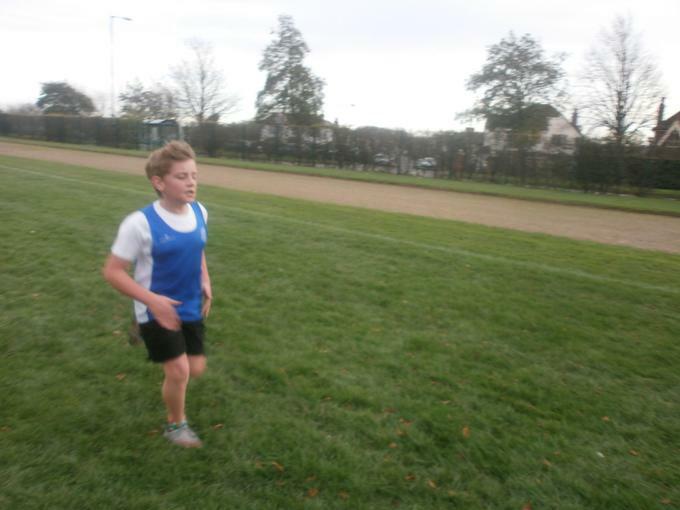 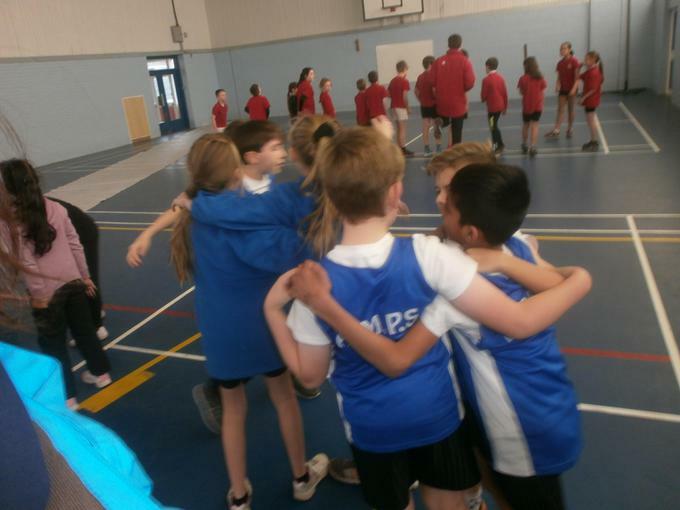 With the year 6s occupied in a school it was a year 5 team that represented Arnold Mill. 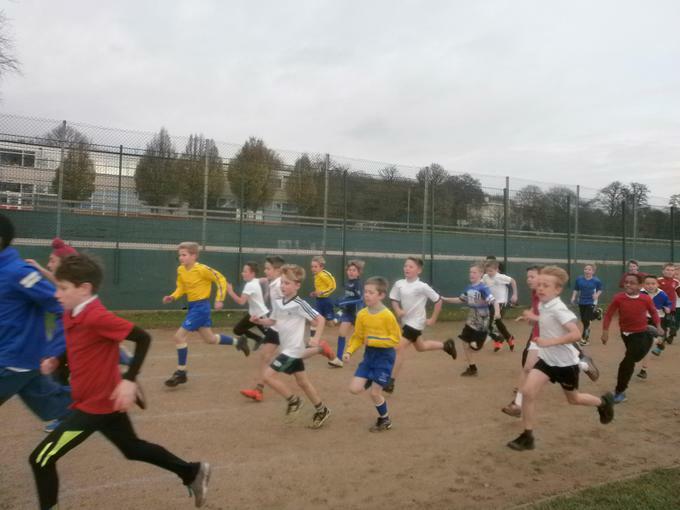 The event was very well attended with 23 schools competing. 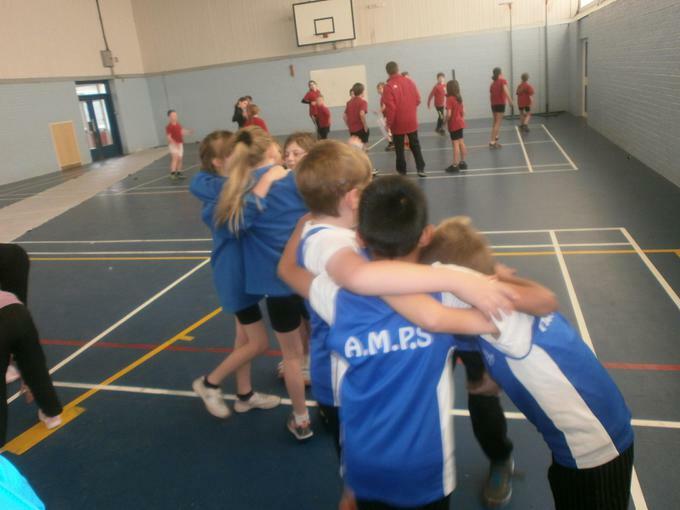 AMPS performed very well and although they did not challenge for a top place it was great expereince in advance for next years event. 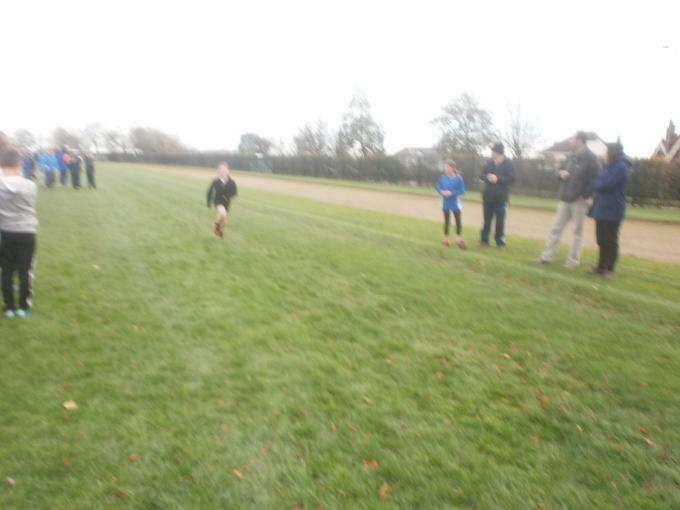 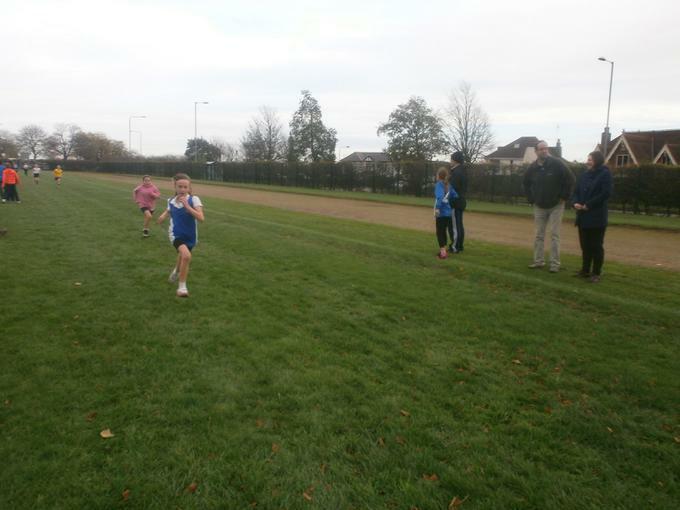 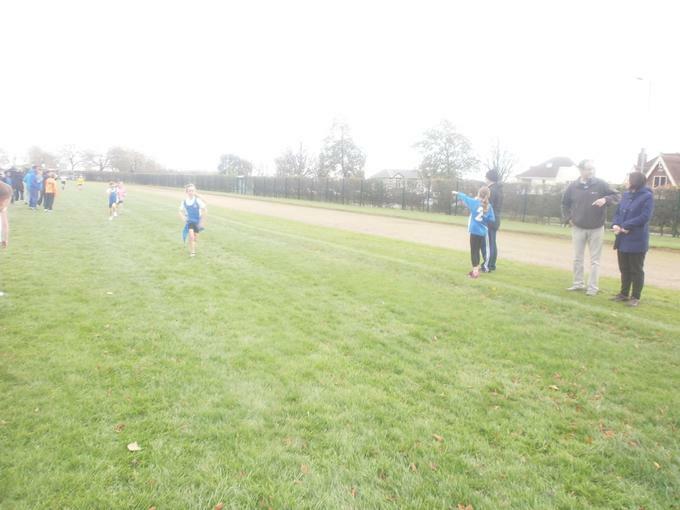 Well done to Amaia Steele and Stanley McGuigan- Lockley as they were our schools top placed runners.